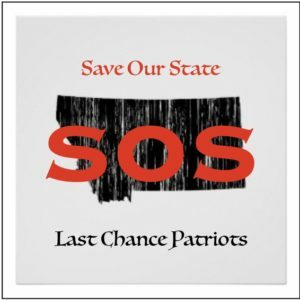 The mission of Last Chance Patriots is to inform, instruct and inspire Montanan’s to make their voices heard to Save Our State, the Last Best Place, and our Nation. To deliver a clear and consistent message that is focused on the issues undermining Montana’s freedom. We must do so by being driven with a singularity of purpose and unity of effort. We will fulfill our mission through our own efforts and by partnering with like-minded individuals and groups across our Great State.